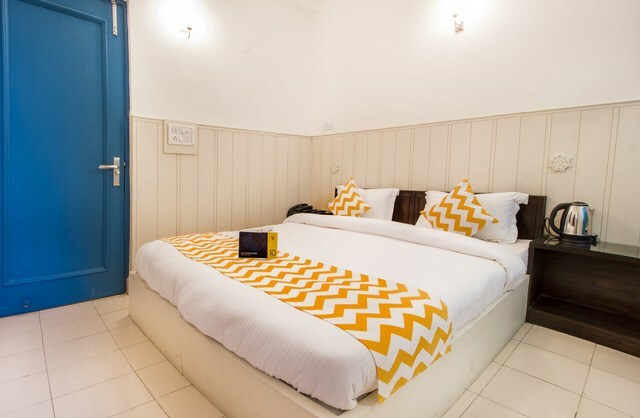 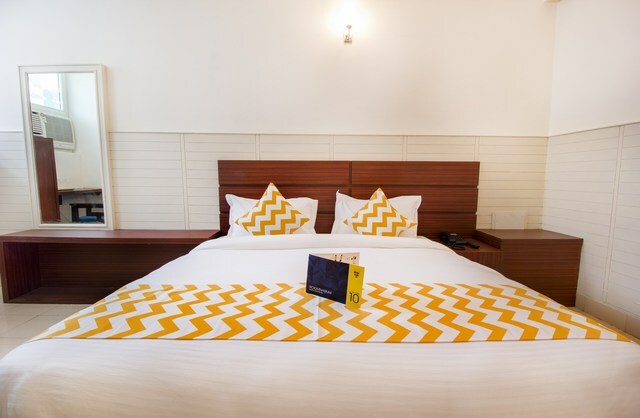 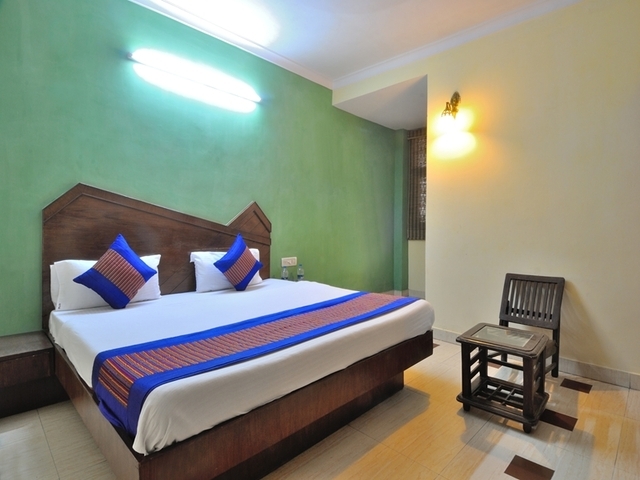 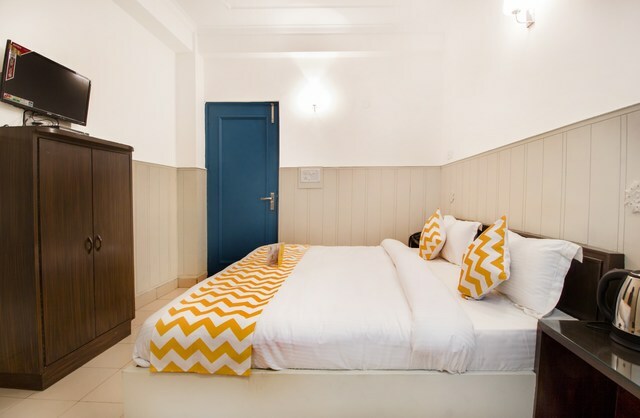 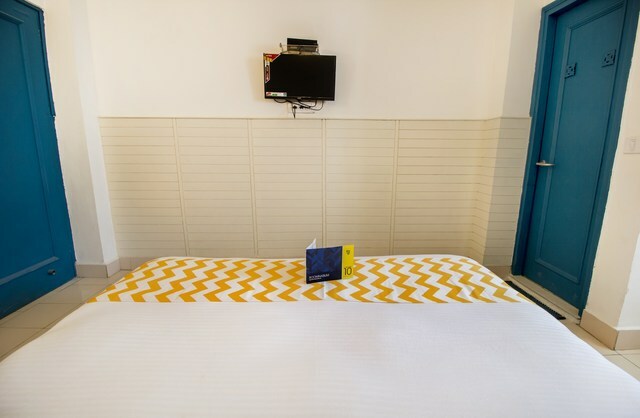 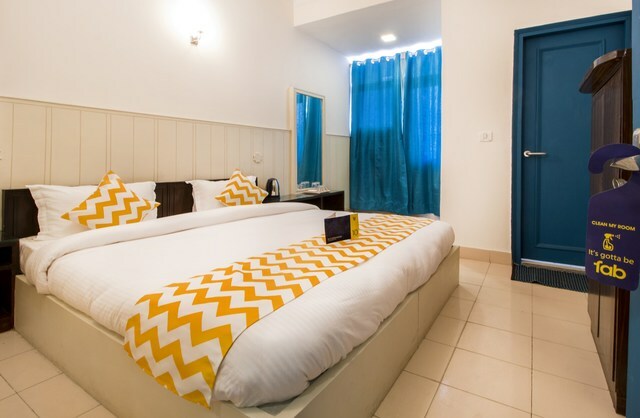 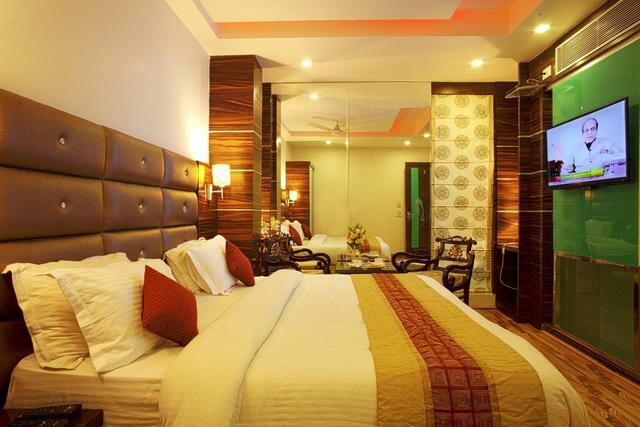 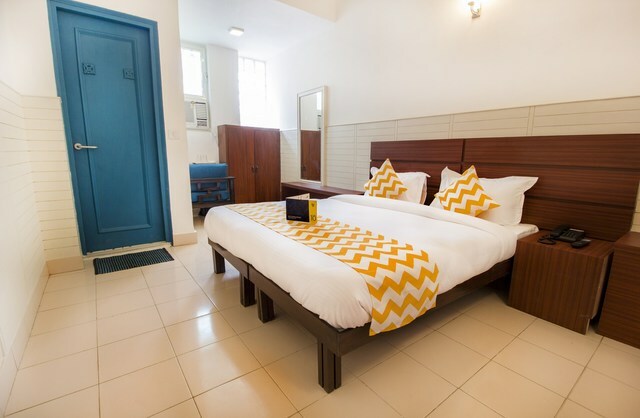 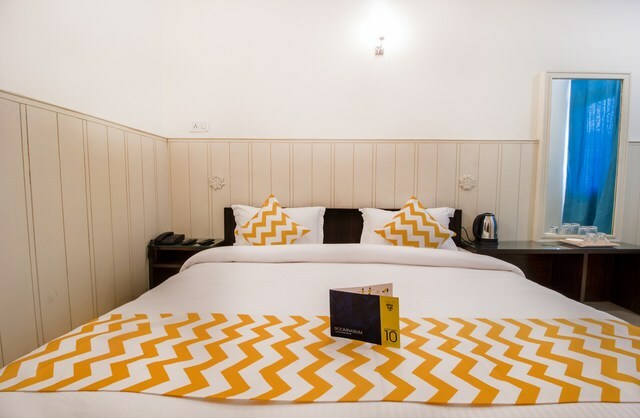 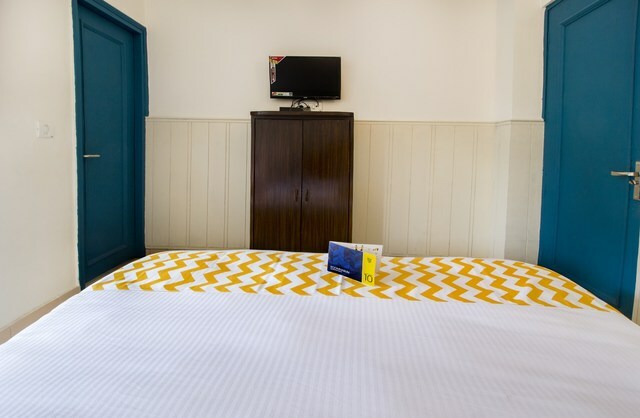 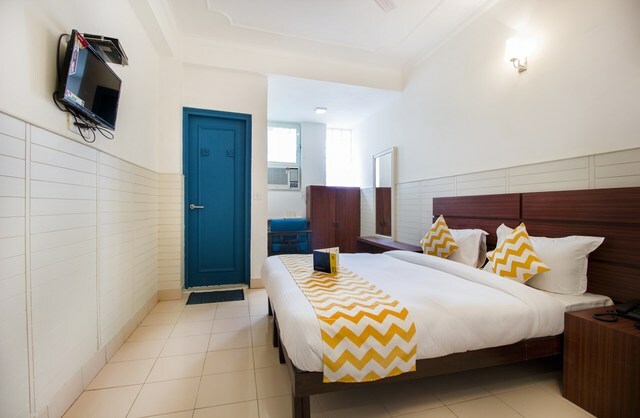 FabHotel - The Nest is a charming boutique hotel near New Delhi Station at Arakshan Road. 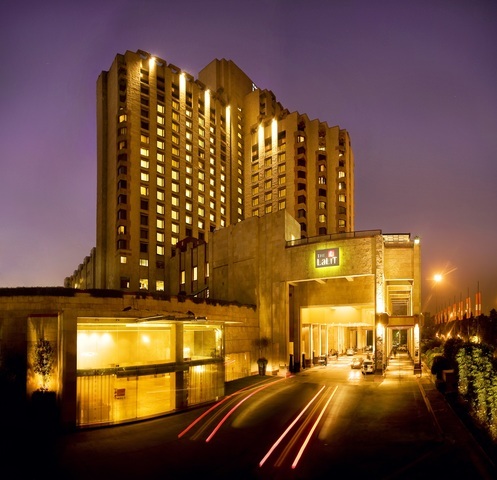 Palika Bazaar, the underground shopping centre is within 2 km from the hotel. 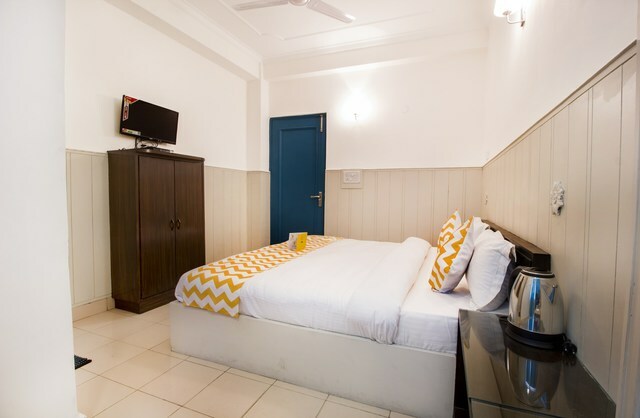 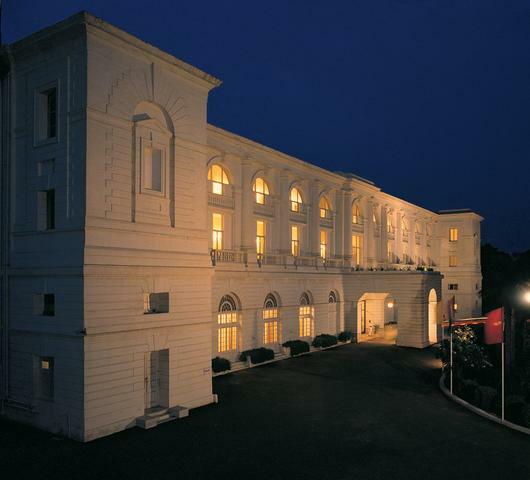 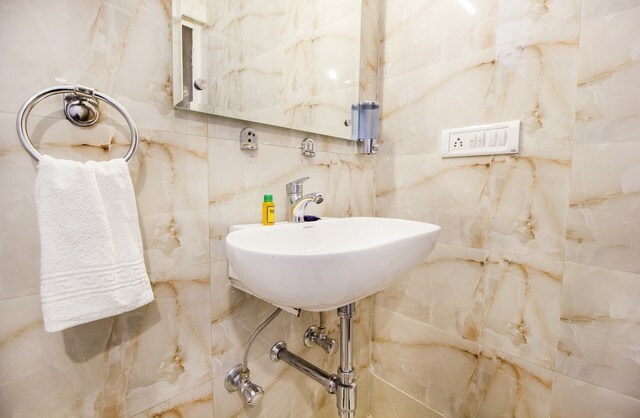 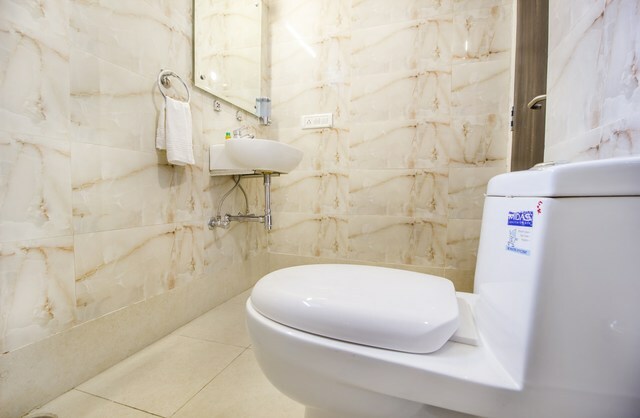 This is one of the most preferred 3-star budget boutique hotels in Delhi as it provides 13 premium rooms with spacious, clean beds, and modern dcor. 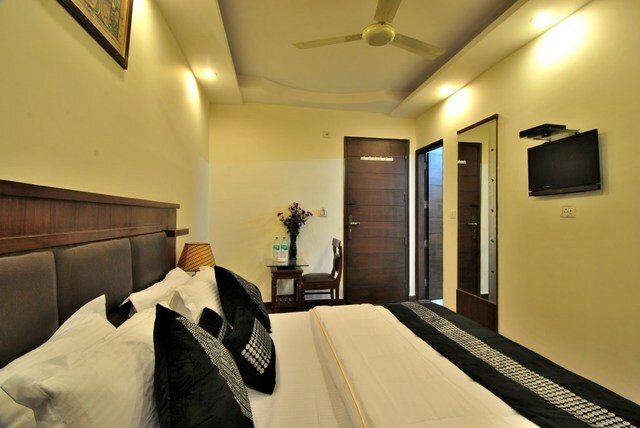 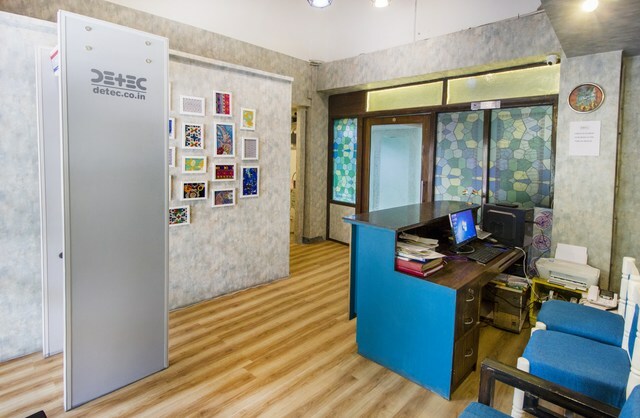 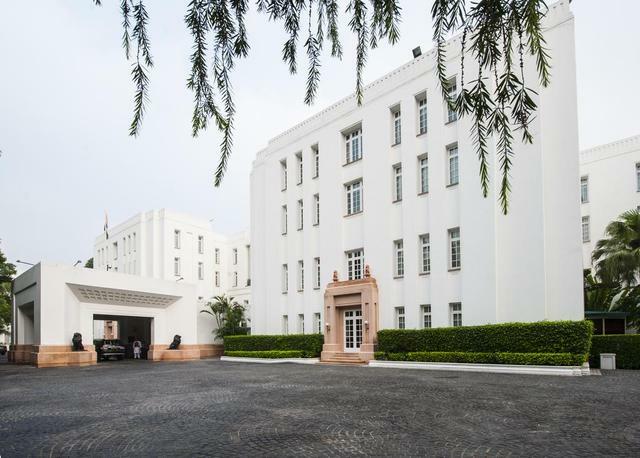 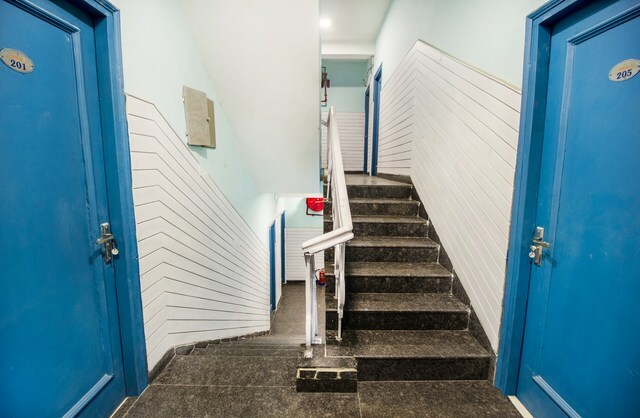 People also choose to stay here because it is very close to some must-see attractions in Delhi and metro hubs such as Rama Krishna Ashram Metro Station and New Delhi Railway Station. 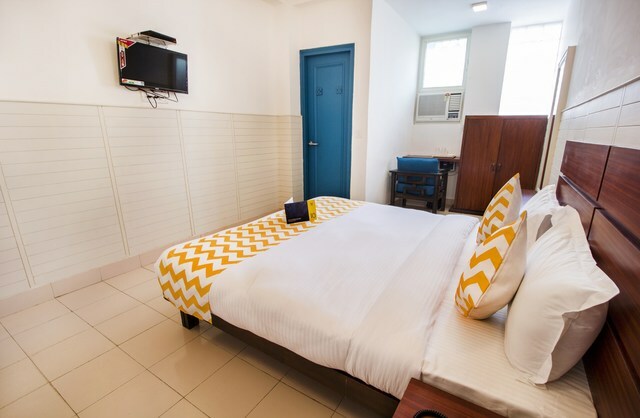 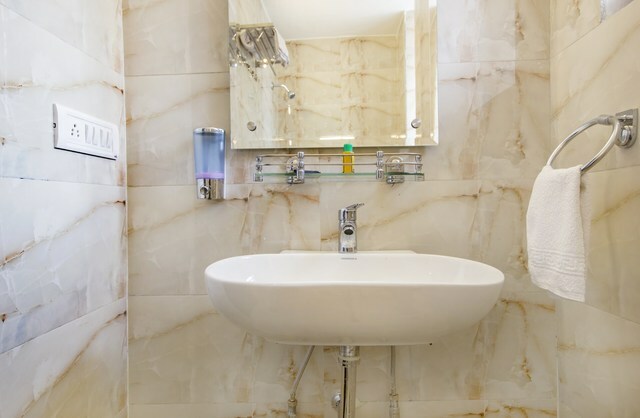 The air-conditioned rooms are well equipped with facilities such as a tea/coffee maker, TV, spotless linens and separate bath areas. 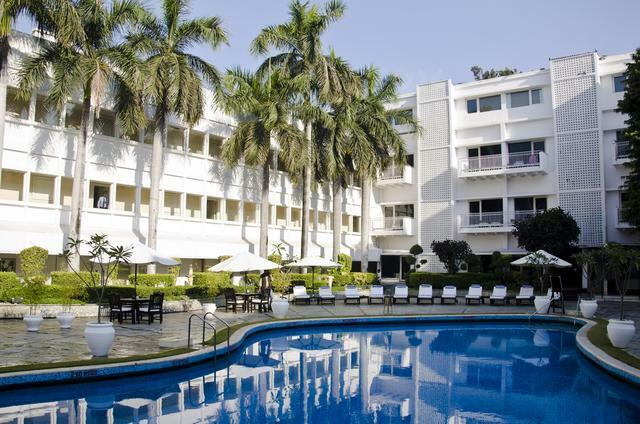 Enjoy delicious Indian, Chinese and continental fare served at the in-house restaurant. 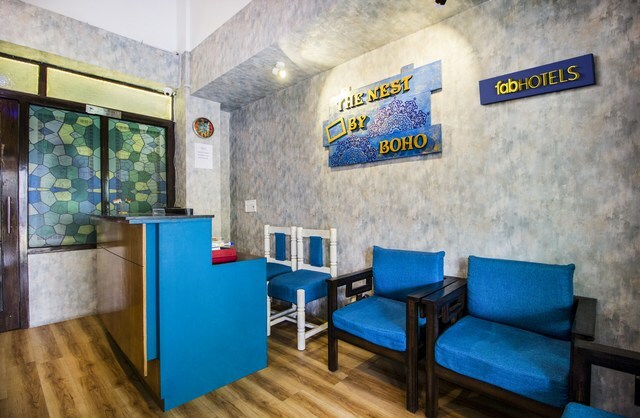 However, if you wish to get an authentic taste of Delhi, head over to the streets of Chandni Chowk where pushcarts serve all kinds of local food including chole, chaat, butter chicken, kulfi, momos, paratha, and jalebi. 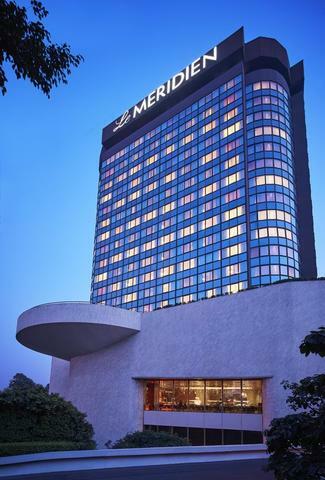 There is also a McDonalds near the hotel. 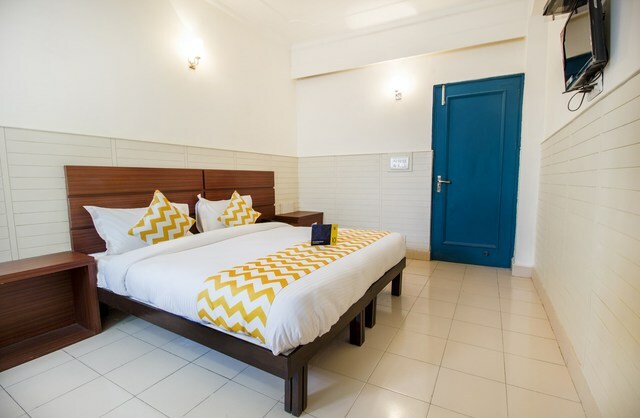 Other conveniences provided by the hotel include Wi-Fi, pick up and drop, airport transfers and travel assistance so that you have a joyful and stress-free stay. 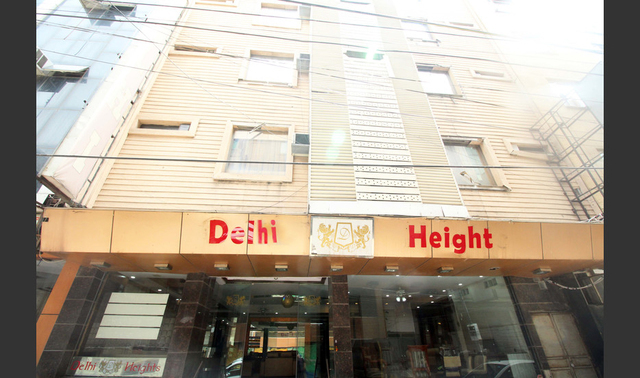 One of the best things to do in Delhi is signing up for a heritage walk around the ruins of Old Delhi. 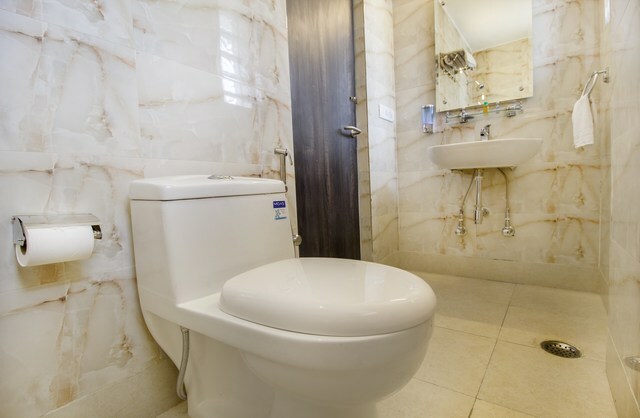 You can enjoy boating near Red Fort. 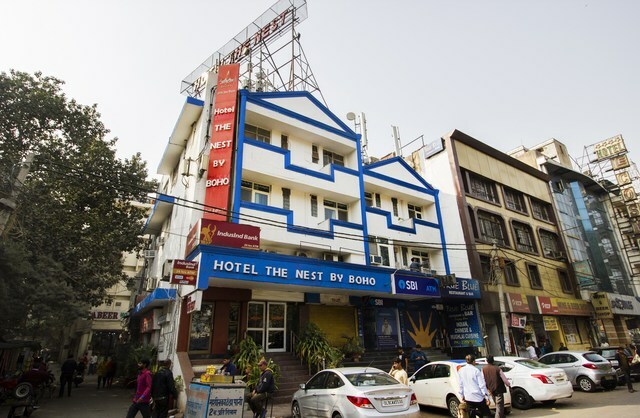 For the more excited lot, paintball and rock climbing are some popular sports in Delhi. 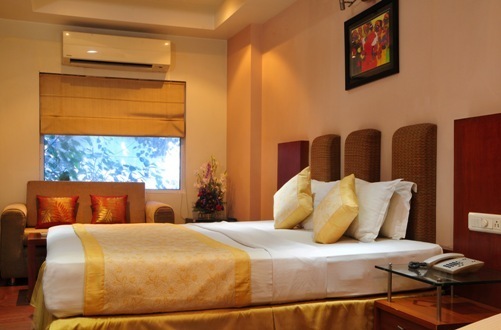 For shopping, locals and tourists choose to spend at Janpath, Sarojini Market, Khan Market, and Chandni Chowk.